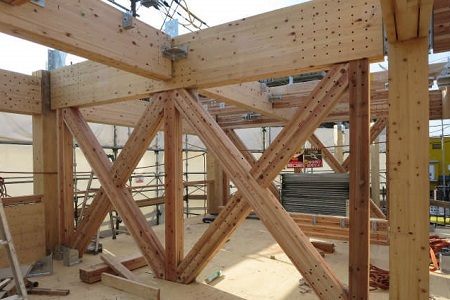 Takeuchi Komuten co.,ltd | Takeuchi Komuten co.,ltd if you plan to build a wooden home order building in Kyoto. 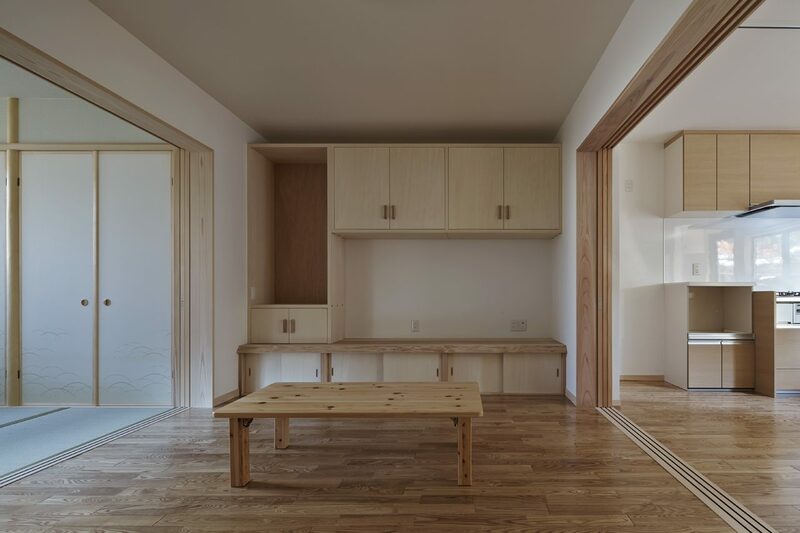 Takeuchi Komuten builds custom wooden homes in Kyoto. Since our establishment in Meiji 42 (1909), we have created homes to satisfy our clients as a homebuilder of the community. People and homes are nurtured by the climate and history of the community. We would like to continue to create homes together with our customers by providing face-to-face homebuilding service where material selection and handwork are valued. Thank you for visiting our website. 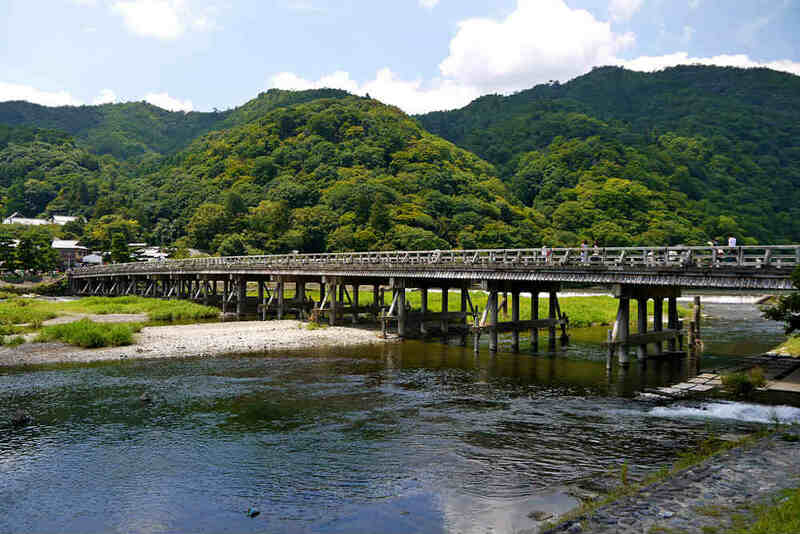 At Takeuchi Komuten, we have been creating homes based in the community. “Building homes with Kyoto grown woods” is our slogan, and we collaborate with local foresters to provide face-to-face homebuilding service. Takeuchi Komuten is involved in afforestation projects and woodcraft classes using locally grown materials as part of our activity to encourage people to know more about trees and woods that we are familiar with, but in a sense distant as well, and to consider them as useful resource. We believe the activities would help reserve well-maintained forests that produce quality materials for future generations. We strongly hope to keep providing opportunities to experience the pleasant feeling of living in a home made of natural woods. Creating a Place to Live. 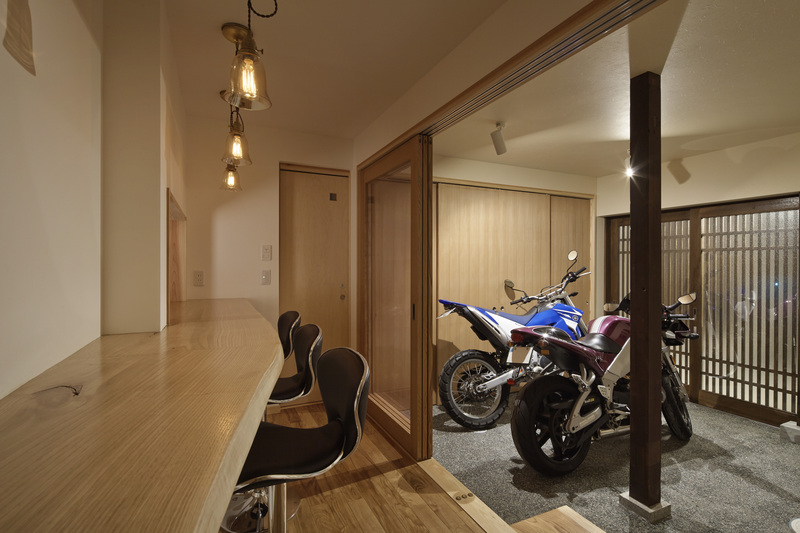 Takeuchi Komuten has devoted itself to building custom homes. From Sagano’s historic house to a modern building … every town is like a model house of Takeuchi Building. We have always created homes to satisfy our clients as a homebuilder of the community. We will continue to build quality homes in the historical city of Kyoto. 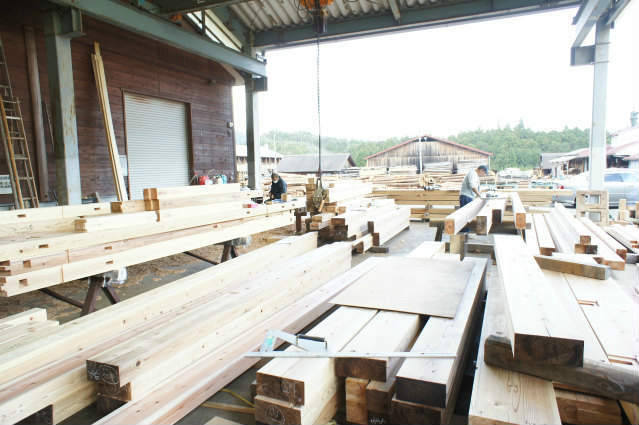 Since its establishment, Takeuchi Komuten has spent its years together with the people in the community of Saga,Kyoto, a wood and lumber center of the region. We have mainly concentrated on custom homebuilding with our special interest in creating homes made of woods grown in Kyoto. Our building plans invite natural light and breeze into the space while proposing practical and efficient function within the Japanese ambience. We often recommend sloped ceilings with visible structural design including the beams. It is a way of incorporating an element of change in the rich space. 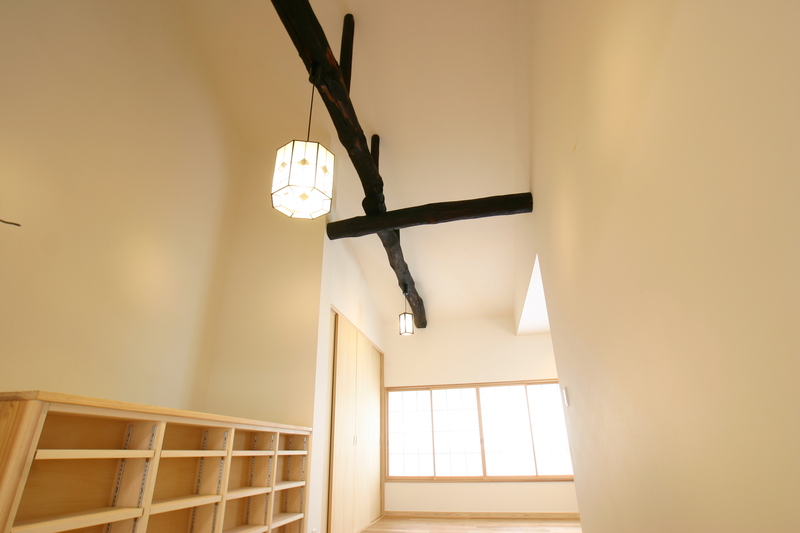 Based on the practical and ecological aspect of traditional Kyoto townhouses, we aim for energy and cost saving homes. It is also our belief that the exterior of the house including the depth of the eaves, color of the walls, and decoration should best match the surrounding environment and follow the traditional details. More and more clients are requesting facilities such as stainless or artificial marble kitchen countertops, doors made of natural wood, or built-in sink counters with mosaic tiles attached, which are the elements reflecting the clients’ special preference. We are ready to respond to such detailed requests, which is only possible in custom-made homes. It goes without saying that a spirit of craftsmanship and skills of excellence are inevitable in creating such homes. Commitment to wood, cedar and hinoki conifers are used for interior materials of construction materials, floors, walls, ceilings, hardwood flooring as a bedding and flooring, Moreover, it is built in the building as building furniture, and other furniture that matches the house with solid wood hardwood is chosen, and the carpentry craftsman of our company selects the material and is making it. These are produced by selecting the owner’s favorite material from among many stock materials in its own warehouse. We set the price as affordable as necessary for the house of our company’s tree. These innocent materials give comfort to give out the thickness and texture to the house as time goes on. When I used it on the ground plane of the entrance as requested by the owner to leave the zelkova material that was the ground plane between the deck at the time of rebuilding the house and use it as a part of the new residence, the rustling feeling of the old material I have found that they are blending in new homes (they are increasing in texture). The history and oldness of the building is being reviewed also in renovation of a town house. And now, the buildings, spaces and designs of the Kyomachiya family and the materials used are being re-recognized as vintage. 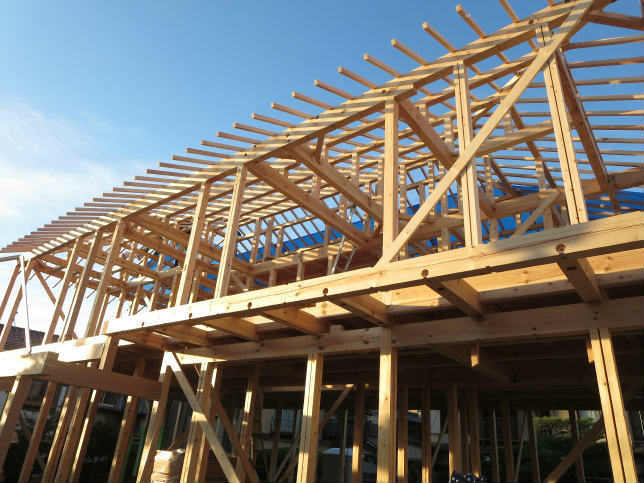 Wooden building materials have long been used for wooden buildings, as well as for relocation, for different buildings, for different parts to be used around. Especially, we use the value of the old one and make use of it (reuse) This is the wisdom of the reasonable life of the Kyoto people. On the other hand, Kyoto has a climate that creates and accepts innovative things while inheriting traditional things. There are many cultural properties historically in Kyoto, and there are still many Kyomachiyas. We also have a consciousness as a construction store in Kyoto, work to take care of the old things and take over to the next generation, On the other hand, we have made new attempts and practices such as construction of new wooden buildings using laminated wood and CLT made to expand the consumption of community timber, dealing with pellets using thinned wood of community material etc , And will do further challenge. It is a collection of our proud boasts that has worked on many orders. With wooden houses as the basis, we also have confidence in construction such as RC construction. Copyright © 2017 takeuchi-kyoto. All Rights Reserved.